The worldwide spend on business process management (BPM) software is set to grow 4.4 per cent to reach $2.7 billion in 2015, according to the latest forecast from analyst firm, Gartner. 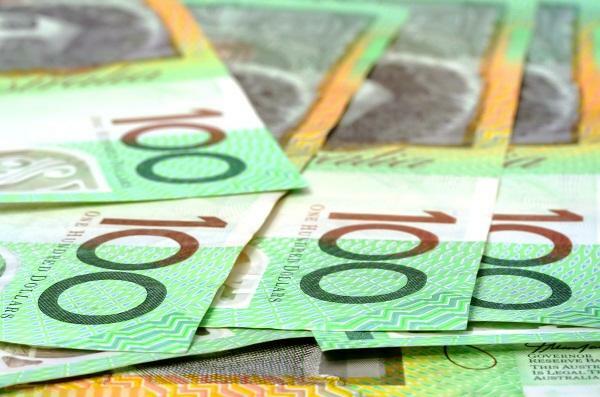 In its latest forecast for spending on BPM software, the company found in Australia, businesses will spend $74.1 million on BPM suites in 2015, an increase of 2.4 per cent from last year. In New Zealand, spending on BPM suites is forecast to reach $NZ7.2 million in 2015, up 6.2 per cent from 2014. Gartner research director, Rob Dunie, said a focus on digital transformation is behind these shifts in the market. “As organisations are beginning their digital transformation — rethinking their business models and processes to address customer and constituent expectations — a shift toward using what Gartner terms an intelligent business process management suite (iBPMS) is underway,” he said. Dunie claimed managing business processes effectively is a difficult challenge for today's business leaders, because many of the systems that are used within processes are rigid and difficult to change rapidly. "An iBPMS supports business responsiveness, often at the 'moment of truth' in a customer interaction," he added. "The ability to provide more 'joined up' insight into business processes through the use of analytics — combined with support for the people involved in processes, allowing them to take advantage of this insight — is what differentiates today's iBPMS market from earlier BPMS technology markets." Dunie also highlighted four significant trends that Gartner is seeing in the iBPMS market. They include a focus on business transformation, a shift away from transactional processes, an increase in businesses using iBPMS to power their digitalised processes, and better integration of mobile, social, cloud and analytics features in iBPMSs. According to Dunie, the iBPMS market is the natural evolution of the earlier BPMS market, adding more emphasis on support for greater system and human intelligence within business processes. However, he mentioned, there are still many other kinds of BPM products that address less comprehensive market needs as when an organisation faces relatively slow rates of change, has very low BPM maturity, or is focusing mostly on document-centric process automation, an iBPMS product may be overly complex for the task. “Capabilities such as "what if" process simulation, optimisation and the ability to gain insight into process performance have been included in many BPMS offerings for several years. iBPMSs have added enhanced support for human collaboration, integration with social media, mobile access to processes, more analytics and real-time decision management,” he added.